Supremely fresh, creamy-but-light organic ricotta made by heating the whey left over from producing hard cheese. 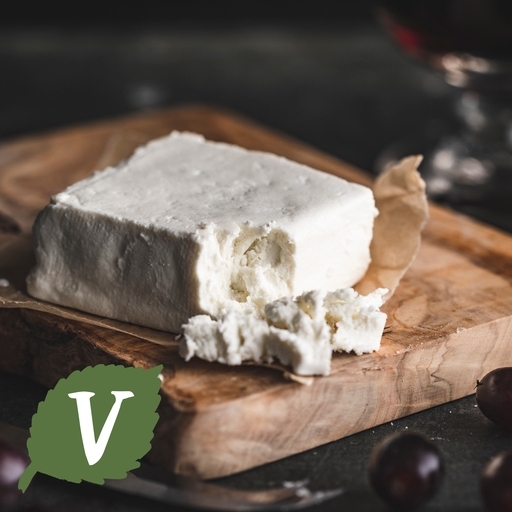 Its soft, slightly grainy texture and delicate flavour enriches any number of sweet and savoury dishes, from cheesecakes to pasta bakes. High Weald Dairy, family owned and run by Guy, Mark and Sarah Hardy, is based on their organic farm in West Sussex. They were named the Sussex Food Producer of the Year in 2012. Made from sheep milk or a blend of cow and sheep milk whey. Sheep or cow milk, salt*.